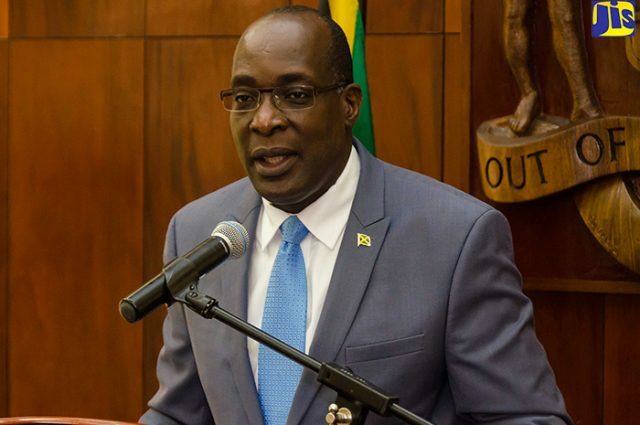 The People’s National Party Youth Organisation (PNPYO) wants former Education Minister, Ruel Reid, to be fired as principal of Jamaica College. Reid was fired by Prime Minister Andrew Holness on Wednesday morning and he also resigned from the Senate amid allegations of corruption at the Heroes Circle, Kingston-based ministry. 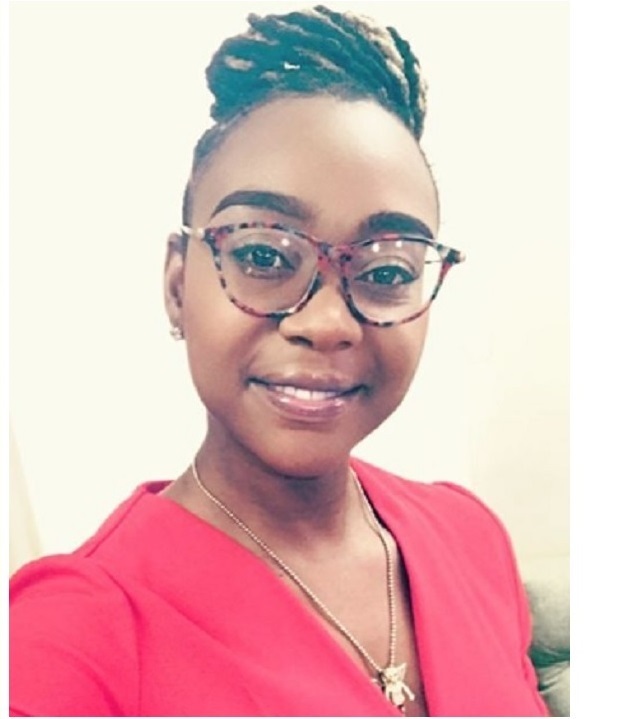 "This development has only come about because of a diligent parliamentary Opposition led by Dr Peter Phillips, who called attention to Mr Reid’s (alleged) stewardship over corrupt practices at the ministry,” said PNPYO President, Krystal Tomlinson. 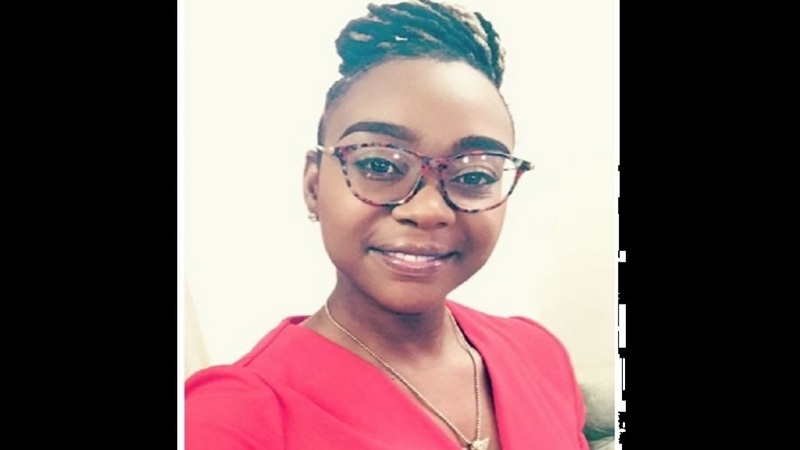 “That the prime minister has seen it fit to fire Mr Reid tells the public that what is being uncovered in the Ministry of Education could very well be worse than what was unearthed at Petrojam,” Tomlinson added. 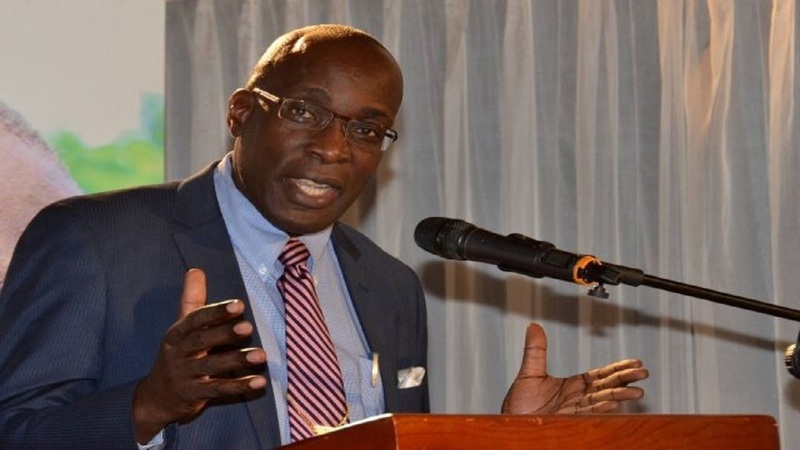 “The PNPYO is therefore demanding that Ruel Reid steps down as principal of Jamaica College, and not be allowed to serve on any state boards in the near future,” Tomlinson continued. According to Tomlinson, the role of principal must be held by one who is firm on principle, integrity and good judgment. She suggested that Reid, by virtue of the ongoing developments, has not met those high standards. Additionally, Tomlinson wants the Custos of St Andrew, Dr Patricia Dunwell, to review the matter to determine whether Reid can rightly continue to hold the office of a Justice of the Peace (JP). “The Ministry of Justice requires that a JP be a person of unquestionable integrity, and who commands the respect and confidence of the local community. 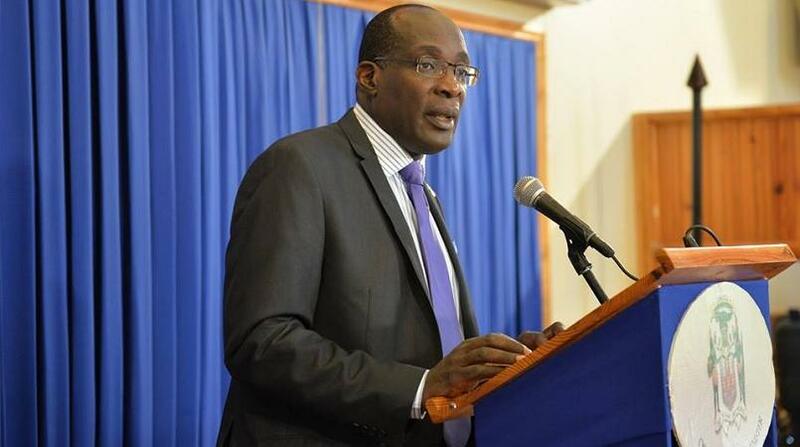 “We believe that the prime minister’s loss of confidence in Ruel Reid to continue his tenure as minister and senator is a clear indication that he is no longer suited to bear the seal of such an office as Justice of the Peace,” Tomlinson stated.